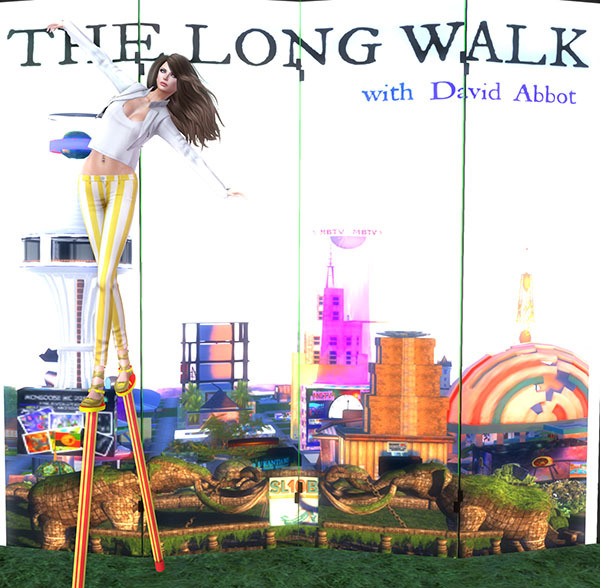 The Sl10B Community Celebrations open today at 12 noon SLT, and they will have music on all four stages! 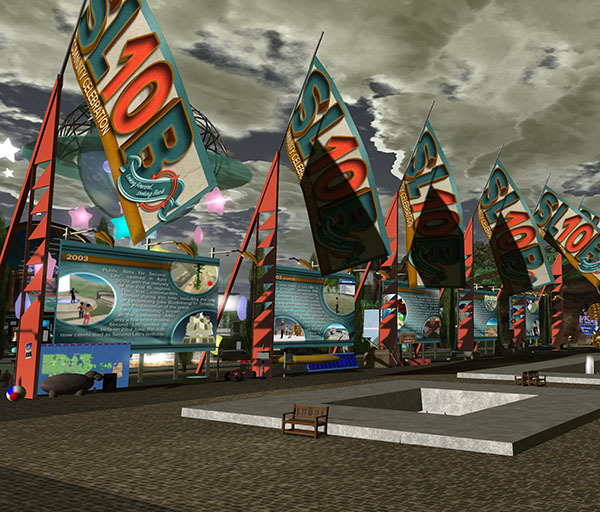 During the special Opening Ceremony at 1pm, a group of flags will raise and symbolize the start of SL10B CC. …and some may be okay company, while others will rock! It really is a breathtaking experience. The pod tour was a wonderful way to start the Press Day. He’ll be walking along all the sims and he is inviting you to come along. Click here to read all about it. We all love our Second Life, so come on down and celebrate with other residents. 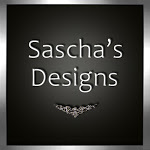 For more details regarding contents and events, check out the SL10B Blog. There is so much to do and see!